I am a woman in her mid-thirties who plans to build herself a tiny house in a suburb of Montreal, Québec. I have lived and worked in 5 different provinces. I have a dog. I am passionate about food and food politics. I like the colour blue and am a fan of orange too. I am sure they will be a great help when building time comes. At the very least, they will be the supervisors!!! Hi, i just stumbled onto your site. My girlfriend Natalie and I just got our trailer delivered this week. We plan to build next spring and are still in the design stage. We live just north of ottawa, but my parents live on the south shore of montreal. If you are interested we could compare notes/research, lots of decisions as you know. Either way good luck with your build. I would love to compare notes/research. It has been a challenge solving some issues as most tiny houses are built in southern climates, what to do re ventilation, insulation and plumbing isn’t so clear. Let me know when you are in the Montreal area! We will likely be in montreal (chateauguay) on the long weekend, maybe we can get together then. Oddly i thought that there could only be one natalie in canada building a tiny house. Even more weird we have a big dog and 2 cats that will share this small space, i think you have 2 dogs. We actually chose a bigger 22 foot trailer to accommodate the animals. 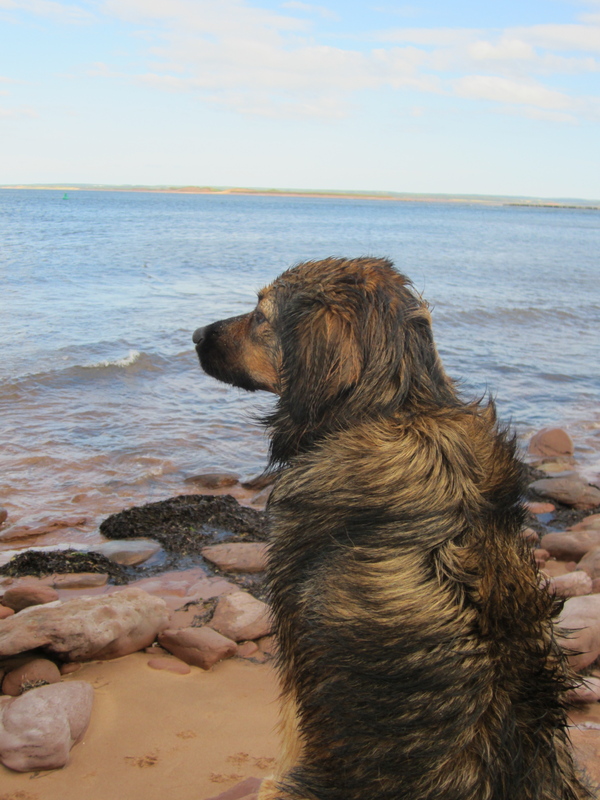 We just got back from pei, we have friends who live there. Lots of weird parallels. Right now were thinking about 2×4 construction, rockwool or pink glass as there really is no affordable alternative. Propane boat heater newport p9000 likely new, used propane 4 cu foot fridge, alcohol twin burner stove if i can find a used one, hot water seems to be the biggest hurdle and expensive…maybe on demand??? Small solar off grid set up. Pine cladding in and out, there are saw mills around here. LED lighting, oh, and of course composting toilet. The biggest trick is to try and keep cost to 12k. We already spent 1800 on the trailer. We are inspired by the tiny tack house, we were thinking of purchasing their plans and modifying to our specifications. I’m freelance journalist in Montreal and I would like to get in touch with you to talk about your tiny house. Thank you for visiting Tiny Refuge. You can contact me more directly through Send Me Your Questions.